Magnum ME-MW-E - Solacity Inc. The MagWeb – Ethernet based ME-MW-E is a powerful and cost effective tool for remotely monitoring Magnum Energy’s inverters and accessories. 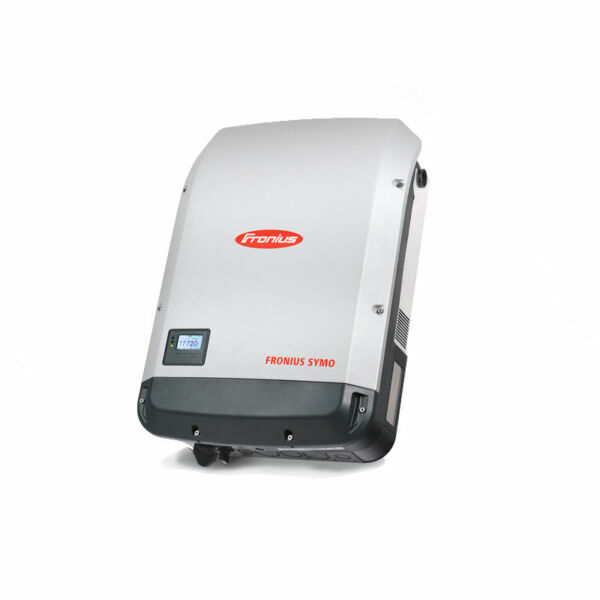 Installed on the Magnum network, the MagWeb provides live internet monitoring of the inverter, battery monitor, and automatic generator start module. 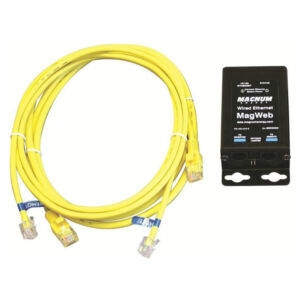 Connecting to your “always on” internet connection using an ethernet connection, the MagWeb makes live and historical conditions available to you. Note: The ME-RC or ME-ARC is required when monitoring device(s) other than an inverter.